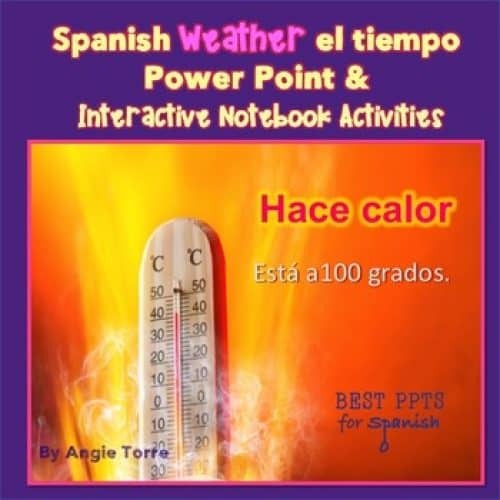 This 99-slide Preterite/Pretérito PowerPoint and activities begins and ends with comprehensible input in Spanish. 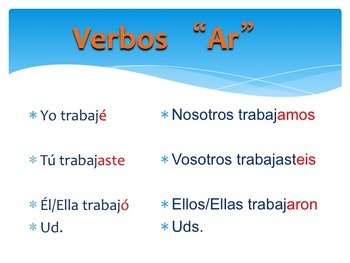 It covers all of the regular preterite verbs including those with orthographic and stem changes. 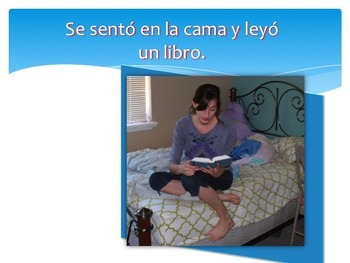 It includes an illustrated TPR Story and student handouts.